LET'S GO FROM "WHAT IF?" TO "WHY NOT?" Splash Financial is a leader in student loan refinancing for doctors. 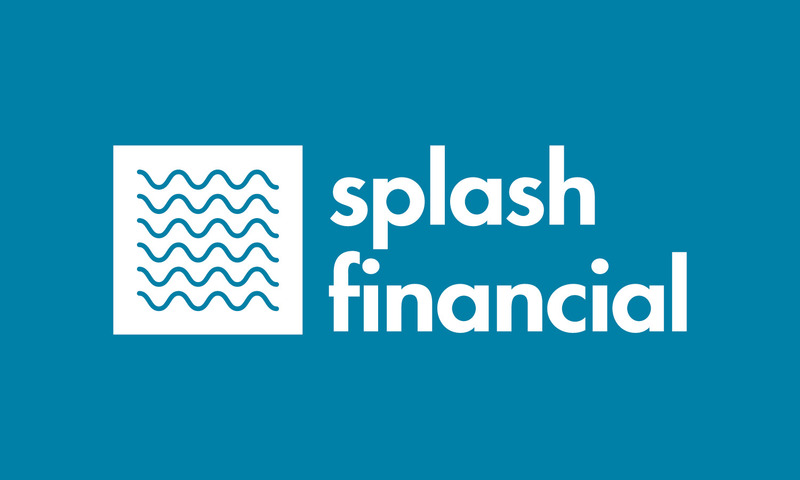 Hundreds of you check your rate with Splash each month and it only takes minutes to do so! No application or origination fees and no prepayment penalties. Splash has new lower competitive rates which can save doctors tens of thousands of dollars over the life of your loans. Plus, FWM clients receive a $500 welcome bonus for refinancing with Splash (minimum $30k refinanced to receive bonus). This is not a paid advertisement and FWM receives nothing in return for referrals.